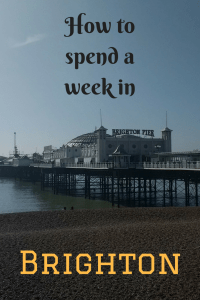 Let’s face it, while Brighton is a beautiful town, there’s only so much you can do in it. 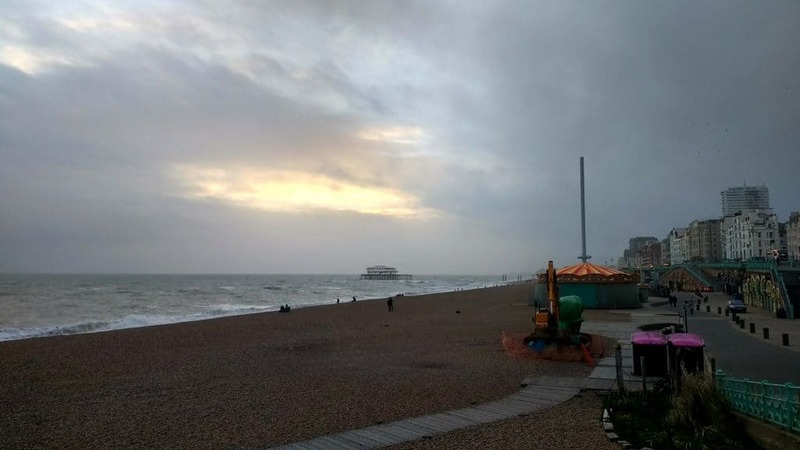 It’s often referred to as “London by the sea” for the number of Londoners who swarm here every summer for some fresh sea-air, but the title is misleading when it comes to attractions and activities. 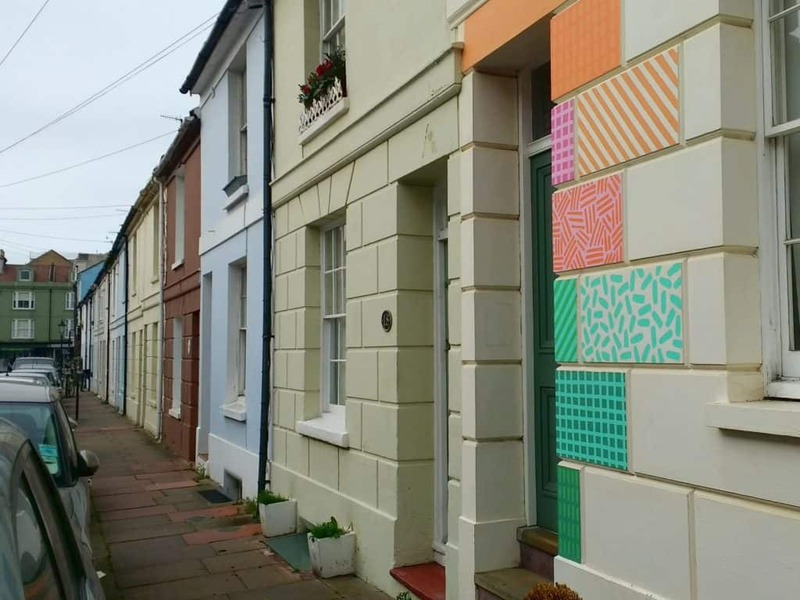 While London is bursting with things to do, Brighton’s offerings are more modest. This is particularly felt on weekdays. 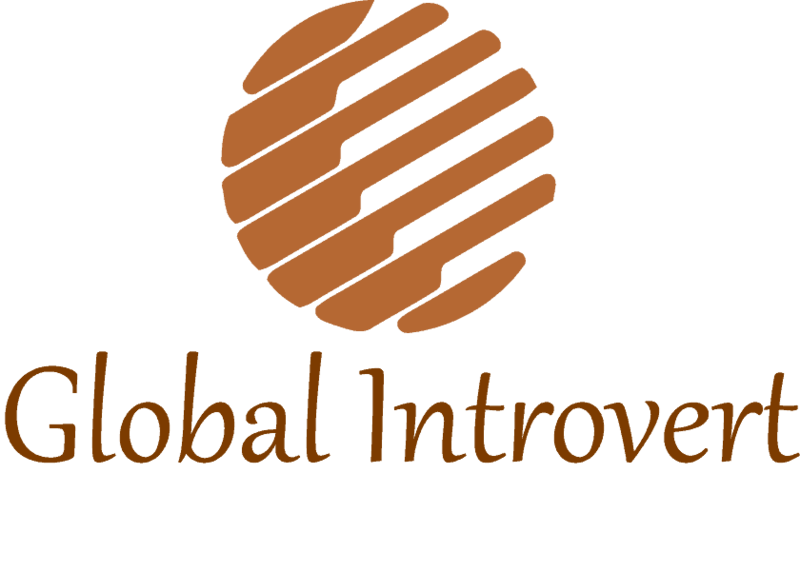 As I arrived on a Monday evening, I had a whole lot of those to go through before the weekend – which was promoted to me as being a lot busier. But on the bright side, as there was so little going on in town the first few days I had my dorm room mostly for myself, or only shared with one other person. No complaints there. On the other hand, I had four full days to fill before Saturday, and that proved more difficult than expected. It’s not like there’s nothing worth seeing in Brighton. It’s just that you don’t need a whole lot of time seeing it. The town isn’t very big, and as I arrived straight from London, the contrast to the capital made it seem even smaller. The main attraction is no doubt the sea. My hostel was close to the beach and I wandered down there on my first morning. And was in for my first surprise: where I expected sand, I only found pebbles. 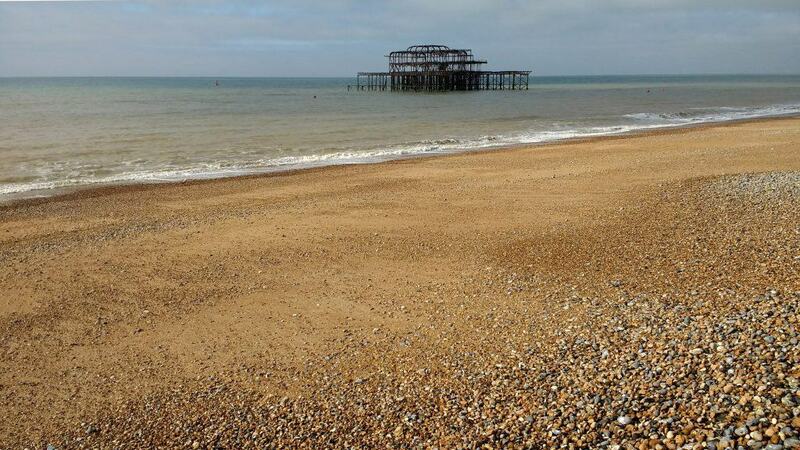 The whole beach in Brighton is made of stones. Any search for sand will prove futile. I wondered how this would affect lying on the beach for sunbathing in summer, but as March was pretty chilly and windy I was not tempted to try it. Not without a warm coat on anyway. 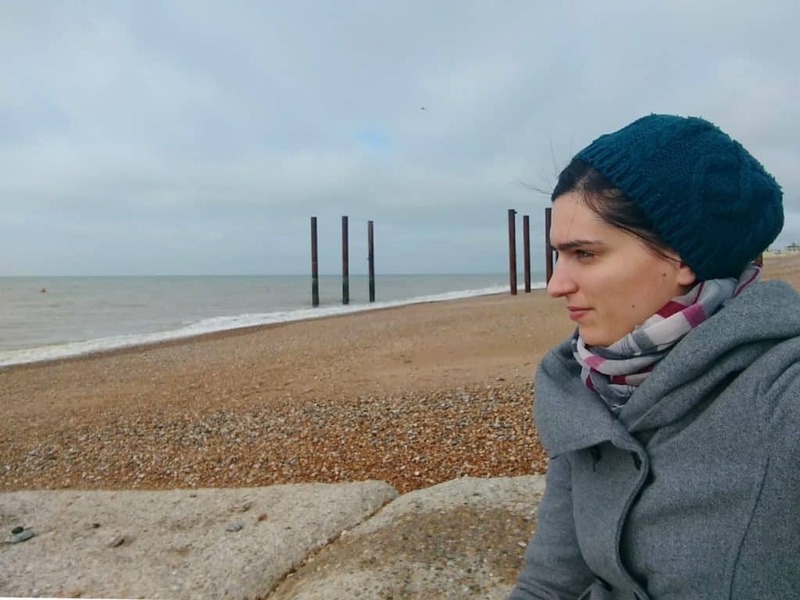 Once you overcome that first surprise though, Brighton beach proves to be quite charming. If you can see it. Some days the fog was so dense, I could hardly make out the water even if only standing a few metres away from it. Also, if you want to take a walk on the beach in March, be prepared to get chilled by the strong winds. Inside the town it’s usually a bit more sheltered and thus warmer, but don’t let that stop you from coming out to the beach once in a while. 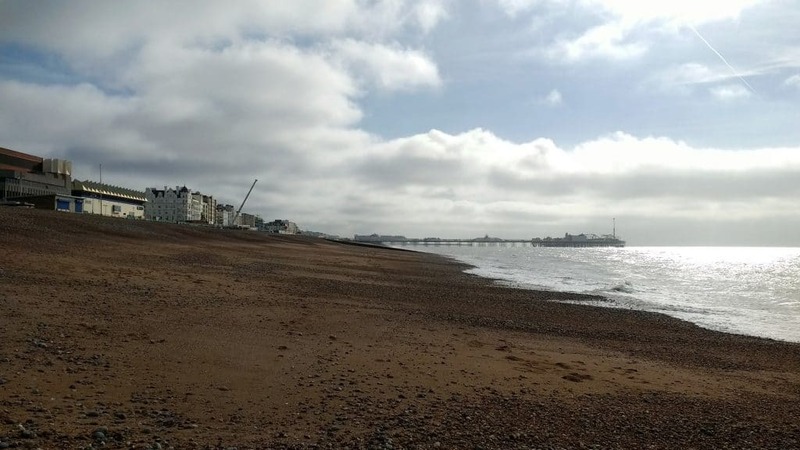 After all, you wouldn’t want to miss Brighton’s main attraction, would you? 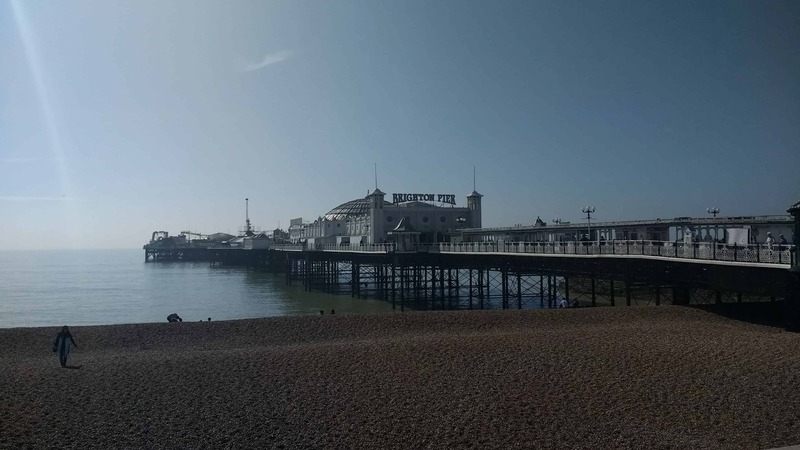 While on the beach you can visit the Brighton Pier, on which you find a miniature amusement park with gaming machines and rides. It was very quiet during the week, and not much busier when I came back on a Sunday. So much for the lively weekends. It was particularly windy that Sunday though. Maybe I just had a bad timing, because I was told it’s usually very crowded on weekends. 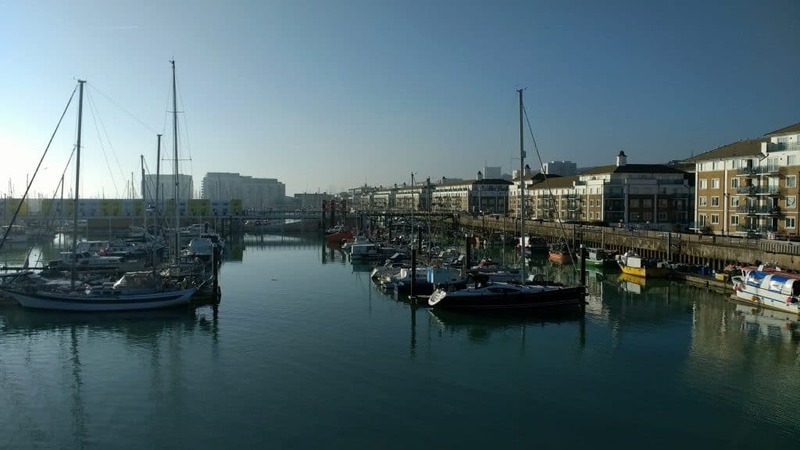 Another place you might want to visit is the Brighton Marina. 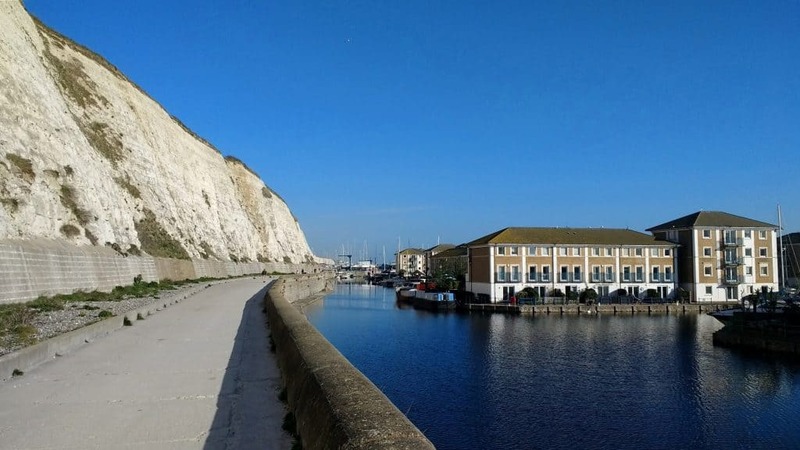 It’s about a 45 minute walk from the city centre and the Pier. 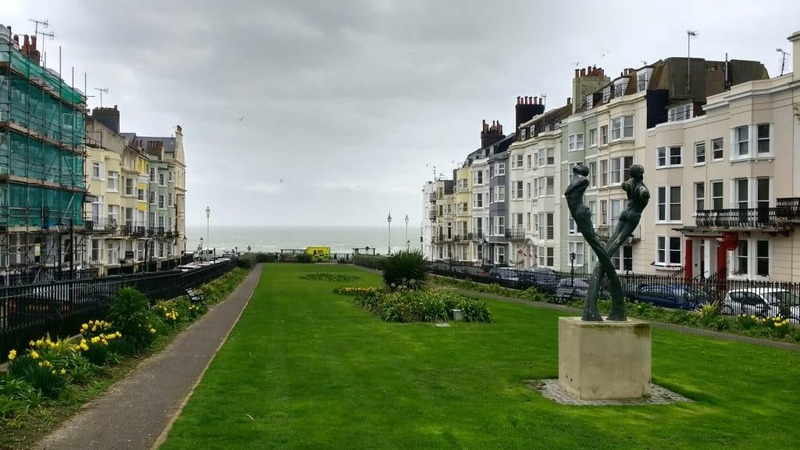 Usually you could go there by the Volk’s Electric Railway, one of the oldest railways in Britain that travels along the beach from the Pier to the Marina. However, it was under construction while I was there. So I walked. I’m sure there are also buses, but one I didn’t want to spend money on it, and two you will find out soon that walking around is about the only thing you can do in Brighton. You’ll be glad to have a destination that will keep you up for some time. There’s still enough day left once you arrive at your destination to wonder what to do with the rest of it. So, back to the Marina. You can wander through the yacht harbour and look at the ships, before killing some more time by visiting one of the many restaurants situated there. 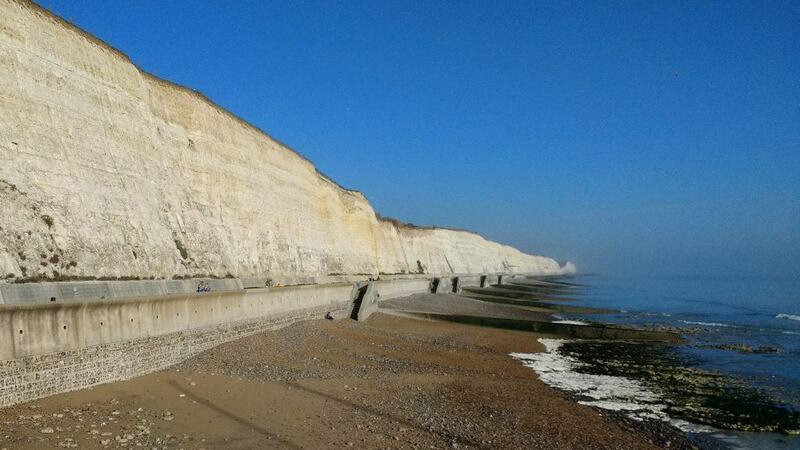 If you’re not yet entirely put off walking by getting here, take a stroll along the undercliff walk. It leads along the white cliffs and goes on beyond the Marina, though I didn’t go any further than that. Once you’ve done all the beach walking in the chilly breeze that you can possibly stand, it’s time to turn you’re attention back to the town itself. Please don’t let my constant remarks about its size and lack of attractions make you believe that Brighton isn’t beautiful. Because that would be entirely wrong. It’s a lovely town full of tiny alleys, colourful townhouses and historic buildings. 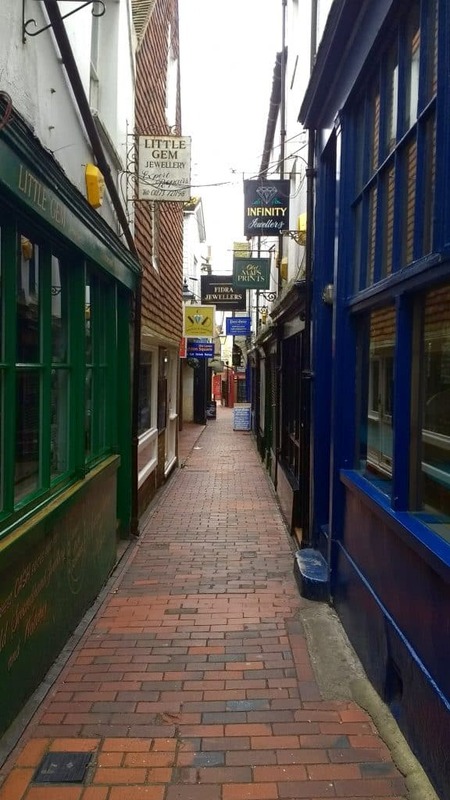 The Lanes are probably the most famous part of it. They’re a labyrinth full of tiny streets hosting coffee shops, pubs, and loads of jewellery shops. 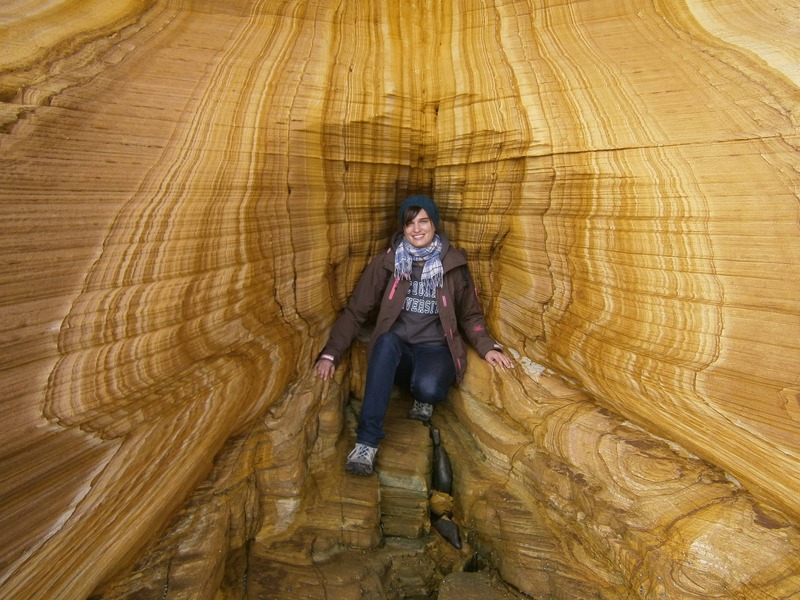 It’s worth just wandering around these for a while, as you can find some treasures in here. One is Choccywoccydoodah, a chocolate shop with a cosy little cafe on the top floor. 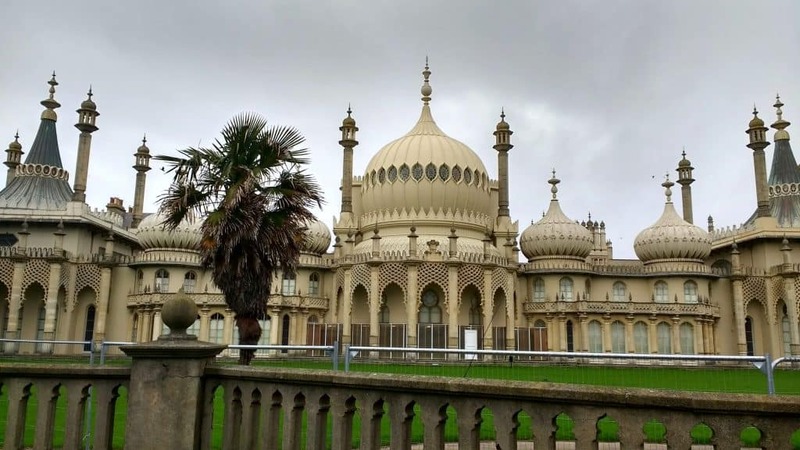 One other main attraction is the Royal Pavilion. It was built by George IV and from outside looks like the Taj Mahal. Inside it’s decorated in a more Chinese style. Entry is 12,50 Pounds at the door, 10% off when you buy tickets online. 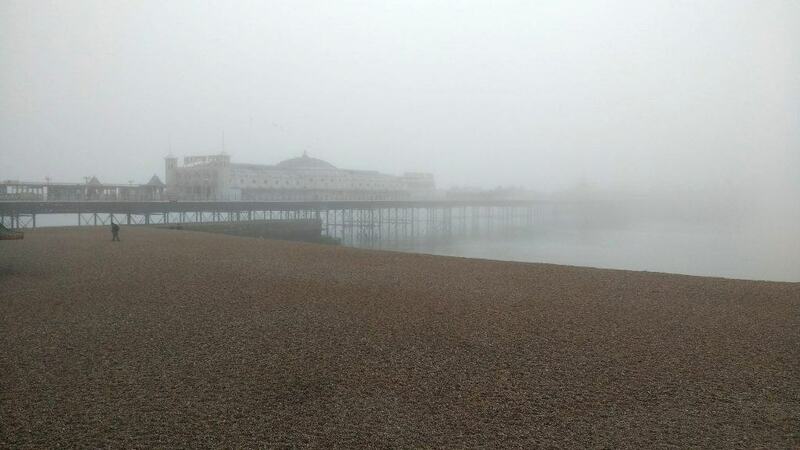 Right next to it is the Brighton Dome, which houses the Brighton Museum. Both buildings are surrounded by a beautiful little park. 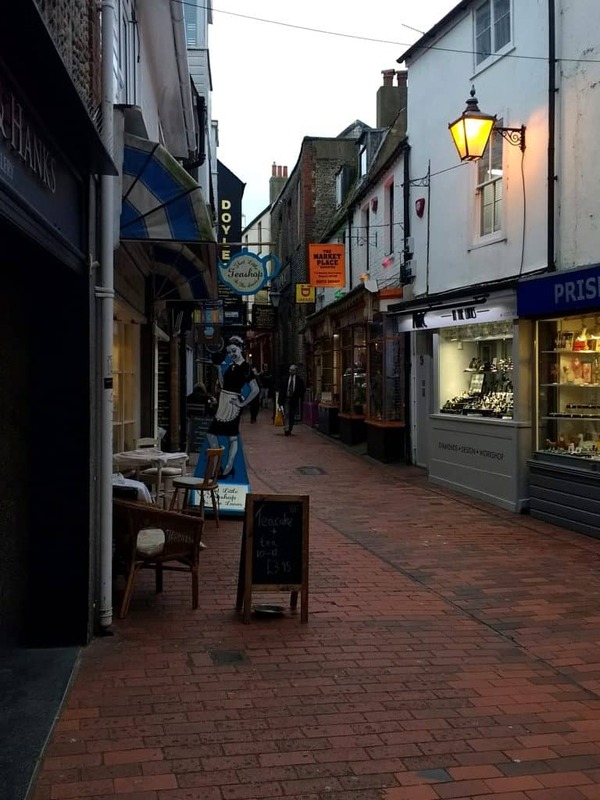 When you go further north towards the area around Upper Gardner St and North Laine, you’ll find a beautiful little market area with street sellers, cute little shops, second-hand book shops and other treasures. The street stalls are mostly open on Saturdays, when it’s much busier than the rest of the week. But the shops you can visit any time. Even if you don’t intend to buy anything it’s worth having a wander around and just see what curiosities you can find. And if nothing else helps? This is about it for Brighton attractions. Told you it wasn’t much. So what do you do with the rest of your time, when like me you stay for a whole week? 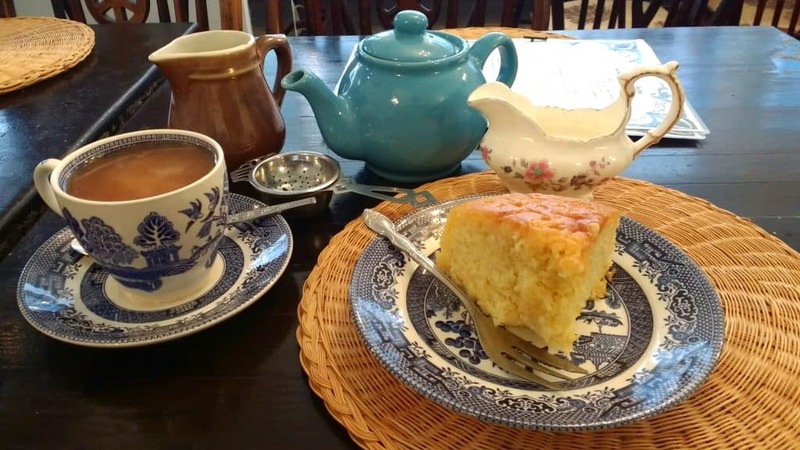 Well, Brighton has some outstanding restaurants and cafés to rest yourself after walking around town for a while. 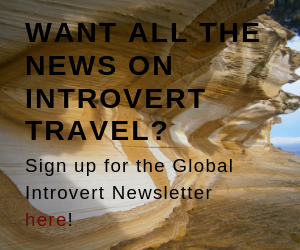 Just make sure you bring a book, or a laptop, or whatever else you need to keep yourself happily occupied for a few hours. I can also warmly recommend the Jubilee Library. They have a great collection of books, including some interesting works on Brighton itself. I found a hilarious book in the local section called The Cheeky Guide to Brighton. It’s a bit outdated, but the descriptions are priceless. Go check it out if you happen to be there. This way you can spend a day reading and still tell yourself that you’re exploring your destination. Kind of. 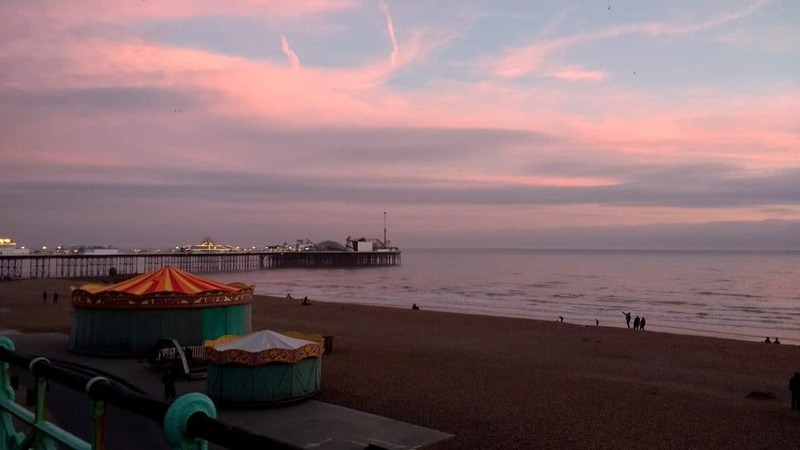 Brighton is traditionally a weekend and day trip destination, which explains while there’s not much going on during the week. Although when I was there I found the weekend to be not that different, except a bit fuller at the markets maybe. Anyway, if you want to stay here longer, you better like long walks and/or sitting in coffee shops with a book, because sooner or later those will be your only choices if you don’t want to do the same things over and over again. However, both of those two things can be very enjoyable. 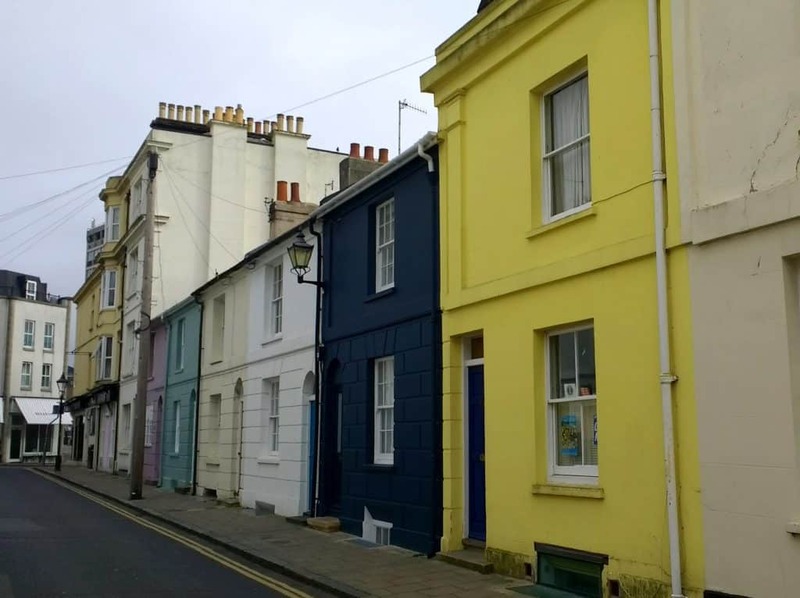 Brighton is a beautiful, charming seaside town, and definitely worth a visit. Only, despite its nickname, don’t expect it to be London. Then, you will be just fine. Have you been to Brighton? How did you like it? How did you keep yourself busy? Anything that I missed? Share in the comments!